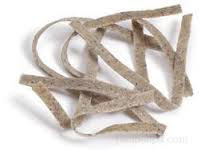 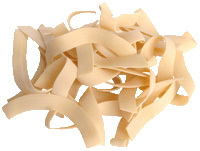 Tripoline (thick ribbon ridged on one side). 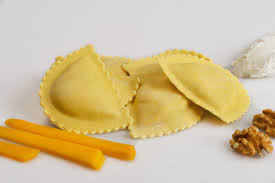 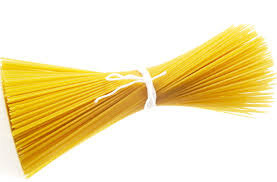 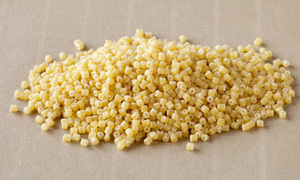 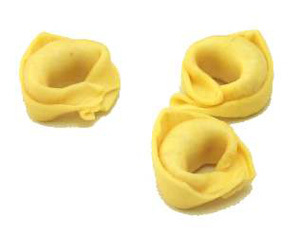 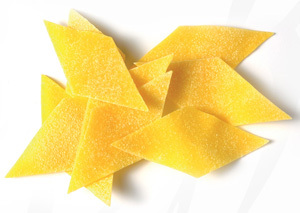 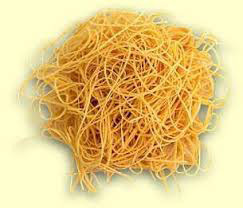 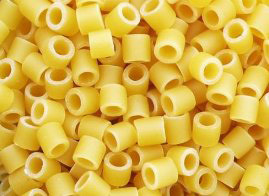 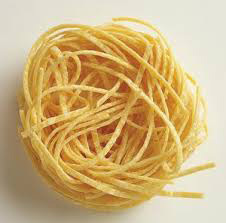 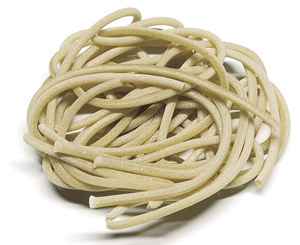 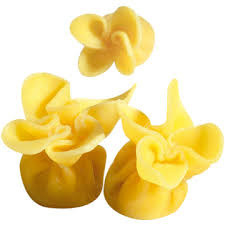 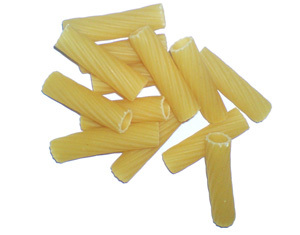 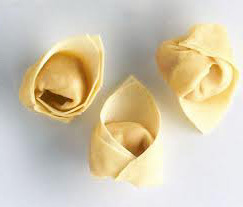 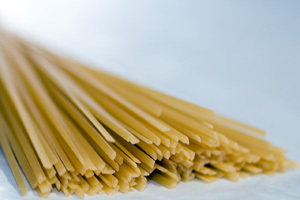 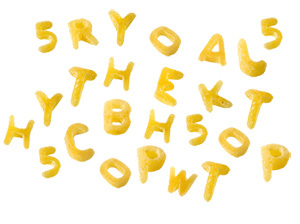 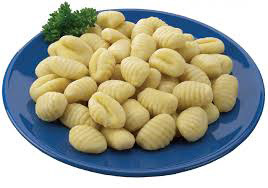 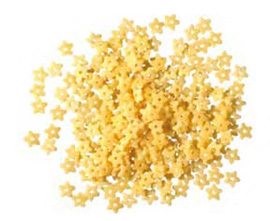 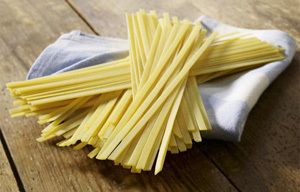 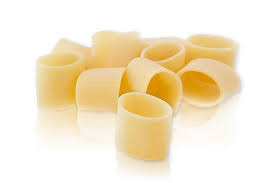 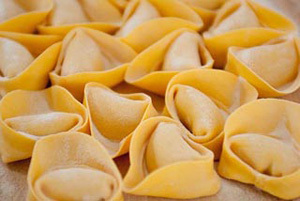 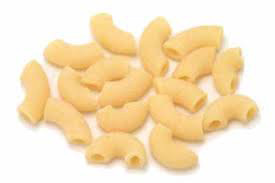 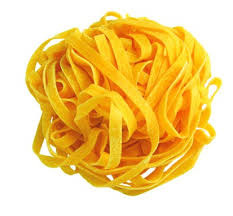 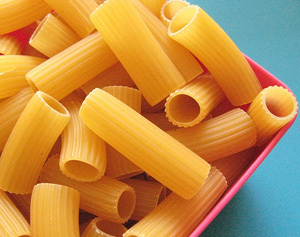 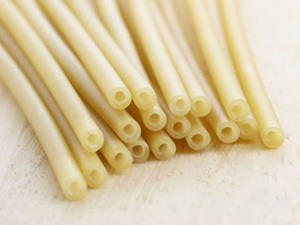 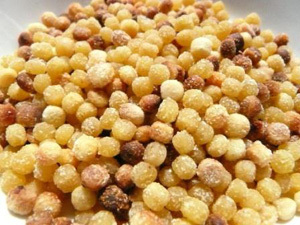 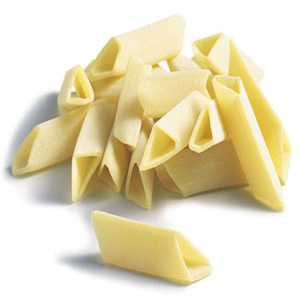 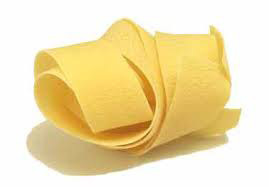 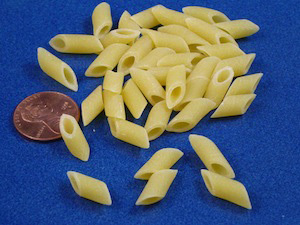 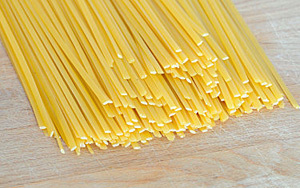 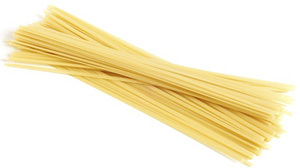 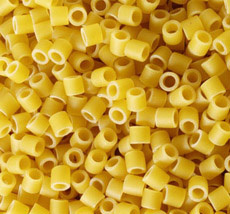 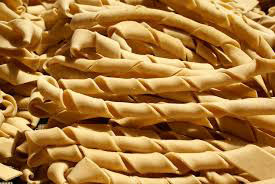 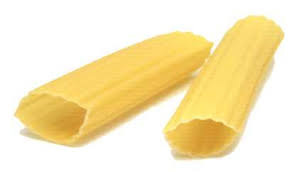 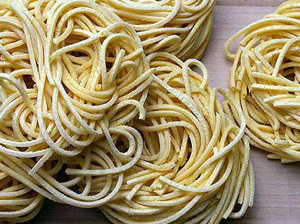 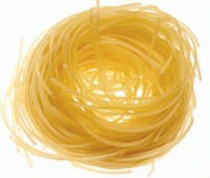 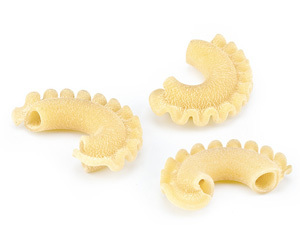 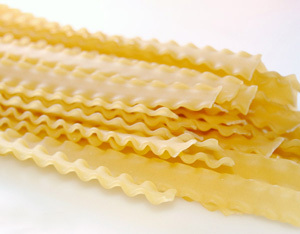 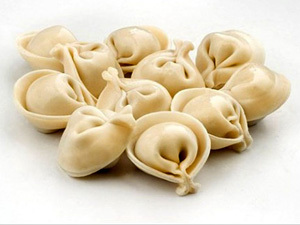 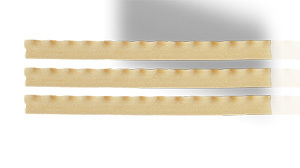 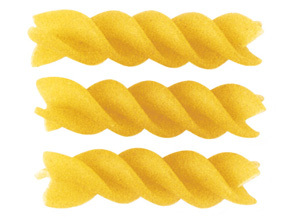 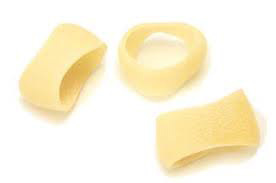 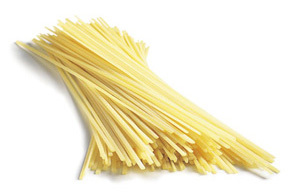 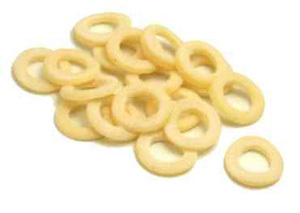 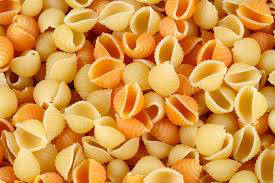 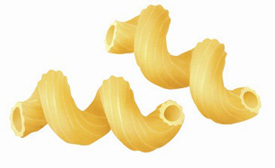 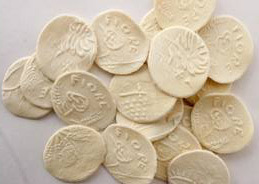 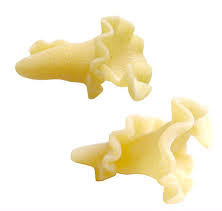 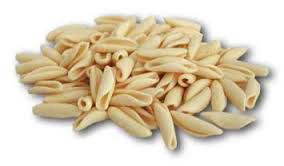 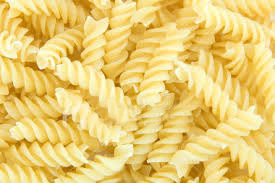 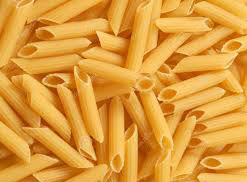 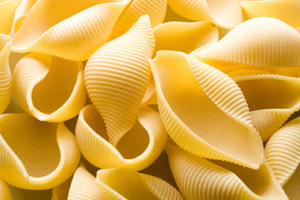 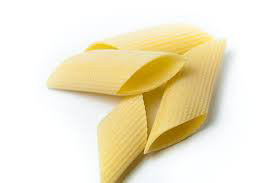 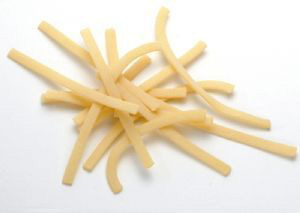 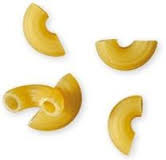 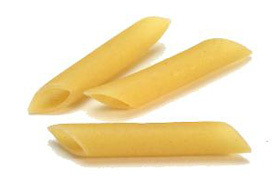 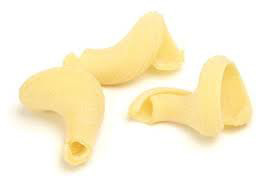 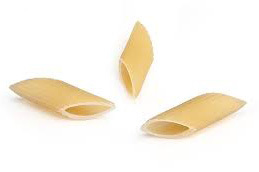 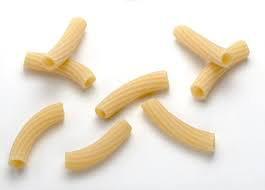 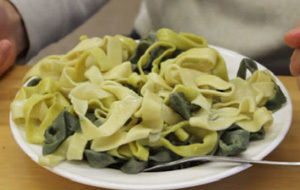 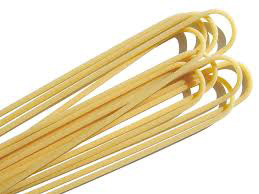 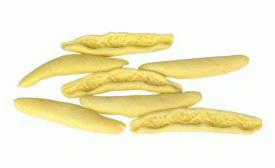 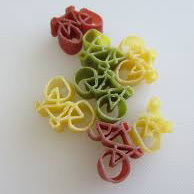 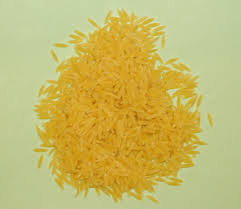 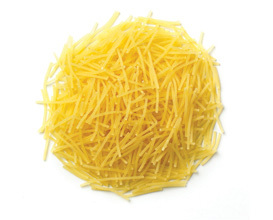 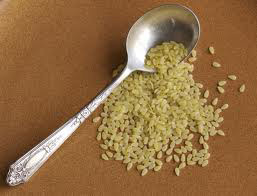 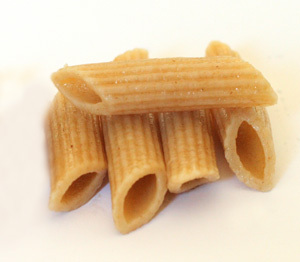 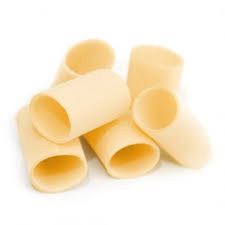 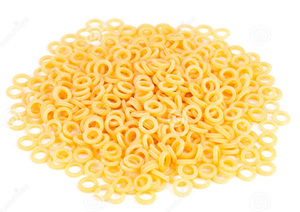 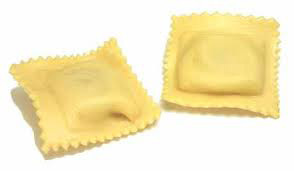 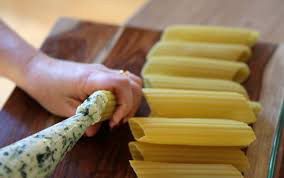 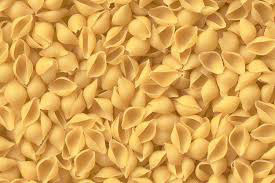 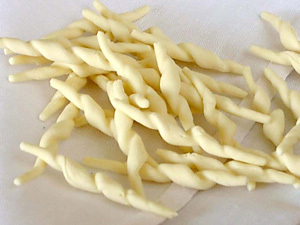 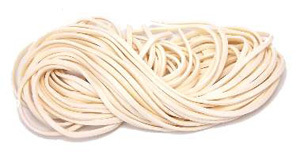 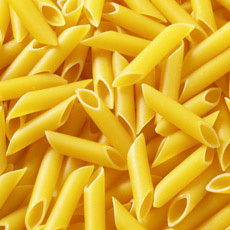 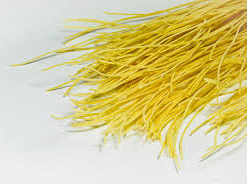 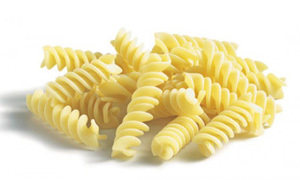 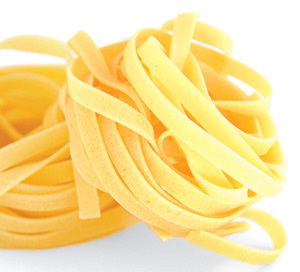 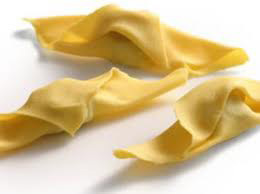 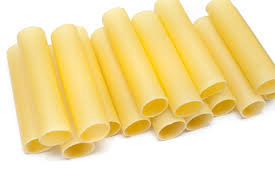 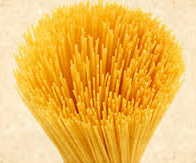 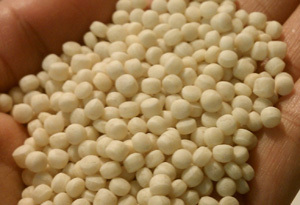 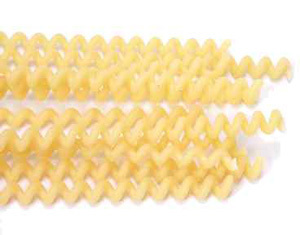 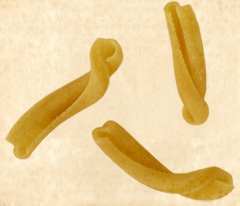 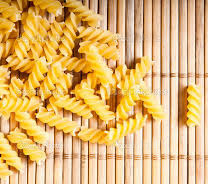 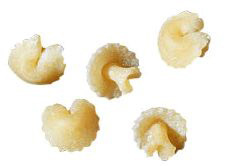 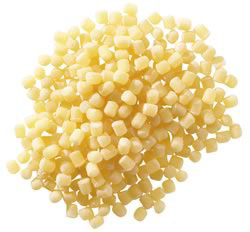 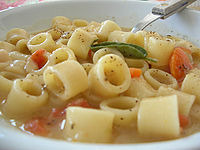 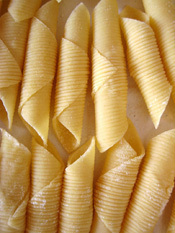 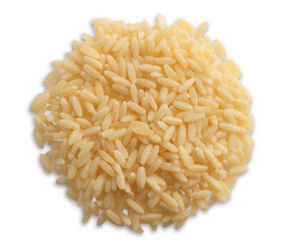 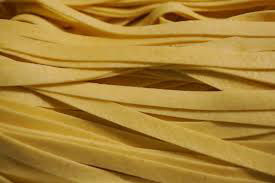 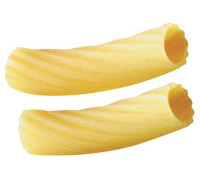 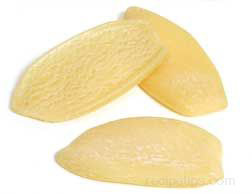 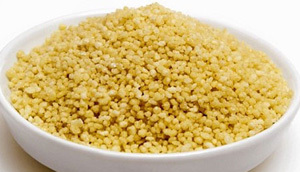 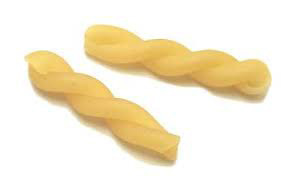 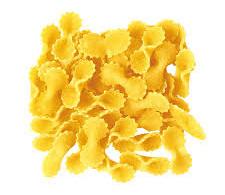 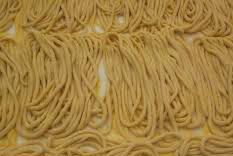 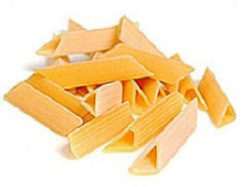 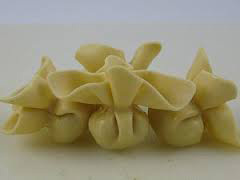 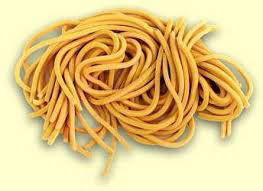 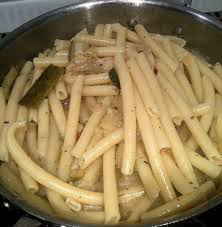 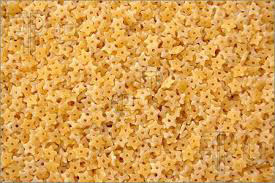 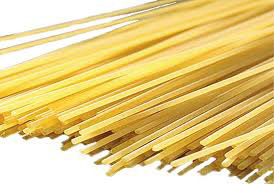 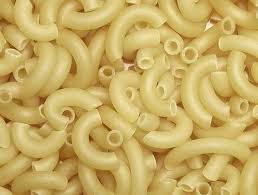 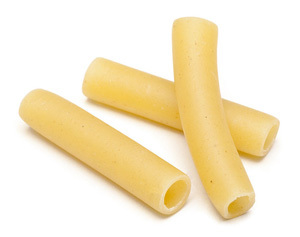 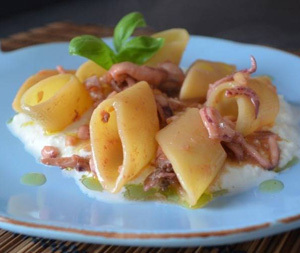 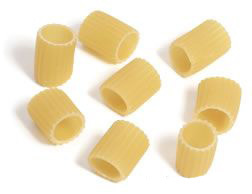 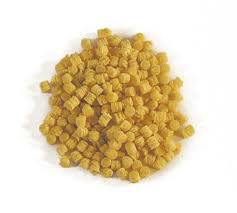 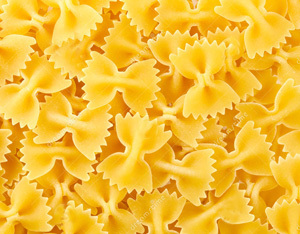 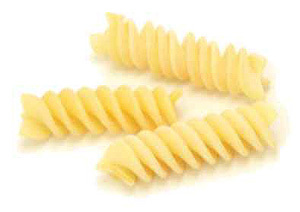 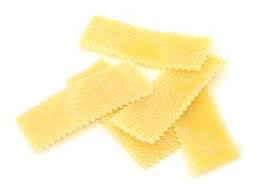 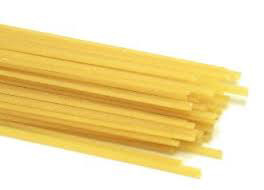 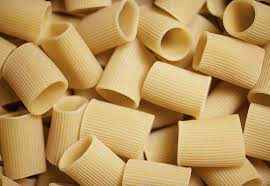 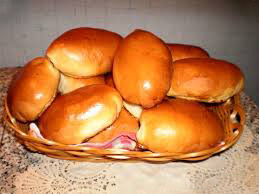 Tripolini (small bow tie-shaped pasta with rounded edges). 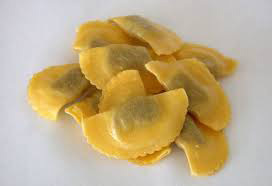 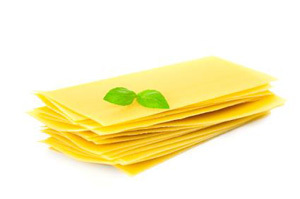 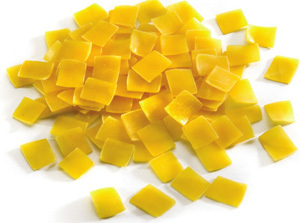 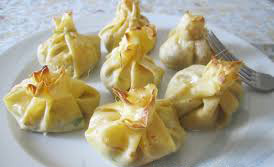 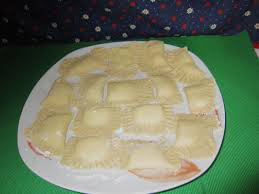 Tortelloni (round or rectangular, similar to ravioli, stuffed with a mixture of cheese and vegetables). 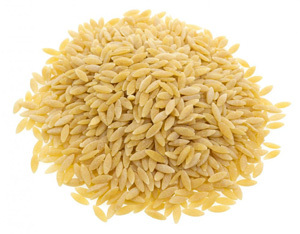 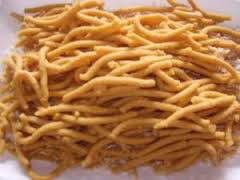 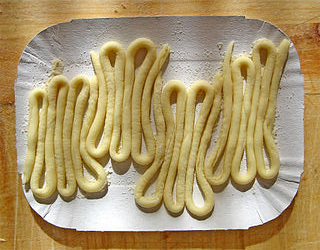 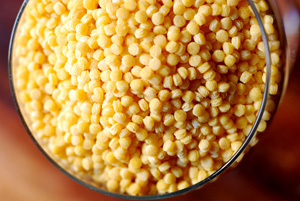 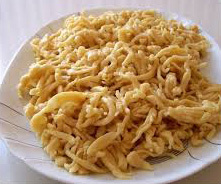 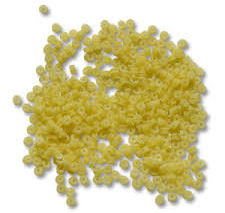 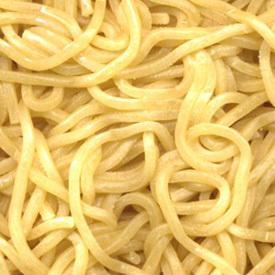 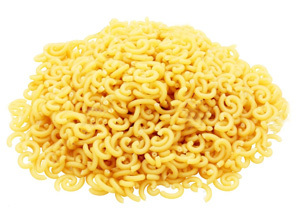 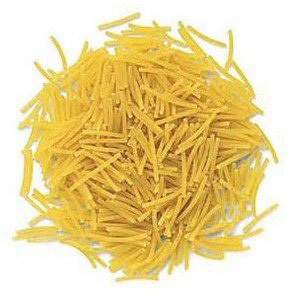 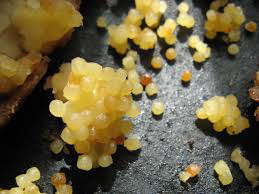 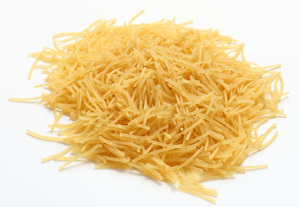 Spätzle (German egg pasta that is either round in shape, or completely irregular).